The aged counselor, healer, and tutor at Winterfell, Luwin is a maester, a man trained at the Citadel in a wide variety of knowledge and sworn to serve at the castle he is assigned to. 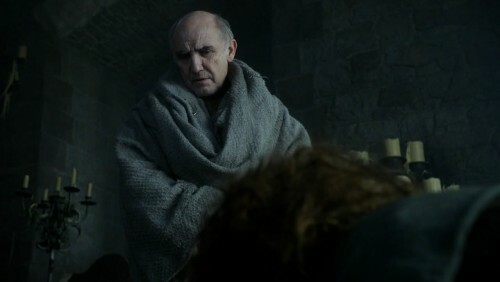 Luwin is kindly, keeping toys and treats for the castle’s children in his grey maester’s robes. About his neck he wears a chain made up of many different links of metal, each one representing a field of study in which he was declared competent by the archmaesters.